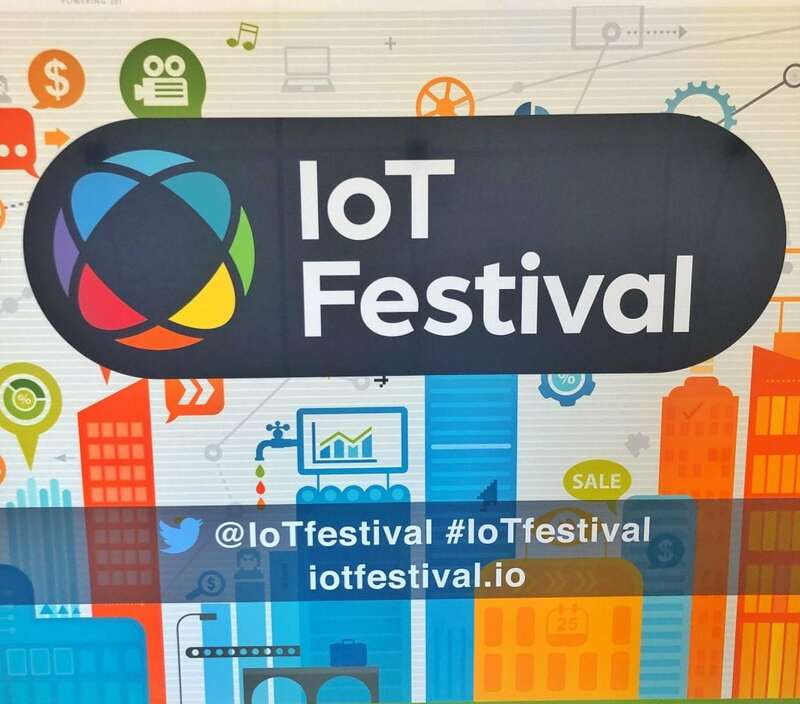 On Monday June 4th, we headed to the IoT Festival 2018. It was an insider look into the extraordinary world that is The Internet of Things (IoT). The future of IoT in Australia is growing exponentially and we couldn’t be more excited. In order to validate the size and opportunity that exists in this field there was major representation from Australia and beyond. Companies such as Telstra, Microsoft and Google were all present. It was great to see how many different industries are incorporating IoT into the field. This is offering smarter, faster and more sustainable ways to work. Worker safety: How we can utilise IoT technology to ensure our workers are safer? How we can monitor them in the work place? There was talk on health and sleep monitoring apps for doctors. It makes sure they haven’t been awake for too long, ensuring they are in the right conditions to see patients. This is another great way this smart technology has the potential to change the way we work. Coca-Cola Amatil: They spoke about utilising facial recognition as a preventative measure for truck drivers. The concept of monitoring drivers eyes to see if they close, how how long and frequently ensures they have a rest stop. They also spoke about how they utilise sensors to understand patterns in consumers. For instance, what vending machines need more or less of their products. Big data results showed that in hospital vending machines people are more likely to choose water than a bottle of coke. This is a perfect example of how the technology is being used. Meat & Livestock Austrlia: MLA spoke about the millions of dollars both they as a company and the federal government are ready to invest in R&D to help increase productivity and the way the industry works. There is already a lot of it going into IoT advancements, concepts and start-ups. So if you have a product, concept or are developing an idea to help the meat and livestock industry, there is funding available. Embedded engineers: There aren’t enough embedded engineers! It seemed whether it was a larger company or a small start up, everybody was plugging their need for an embedded software/hardware engineer. We can relate to this struggle. We too are on the lookout for experienced embedded software and hardware engineers. See more here. Collaboration: The importance of collaboration with others in the industry. Events like these are great because it connects people together to help build towards the bigger picture. It’s important for Australia to connect and collaborate to ensure our ideas flourish and progress is being made. This will allow us to continue to grow and become a key player in advanced technology. This will put us in a position where we can compete with larger markets like the US. The power of three: Russell Nash from Google Cloud spoke about how IoT, AI & the Cloud combined will be an unstoppable force to deliver fast automated insights. The next 5 years we will see a huge change in everyday life and the way people work. It is an exciting time for technology and the connected world. Everything is getting smarter, faster and more accurate. MedTech: Clarinox spoke about the rise of IoT and it’s timeline. They spoke about how we saw a lot of hype and an emerging market back in 2012. In 2015 we started to see larger companies like GE and Siemens support and promote IoT strategies. Now in 2018 they predict we will see these devices and technology enter and change the market in a big way. With a sold out festival, great speakers, big names and a diverse list of attendees it is exciting to see more and more events like this pop up in Australia. A big congratulations to the award winner of the day SA Water Smart Water Network for winning Australia’s IoT project of the year. It is clear that the Internet of Things is changing every single industry, and helping to create a better world to live in. We are excited to see what the years ahead hold.